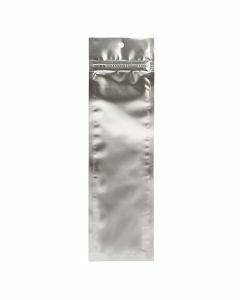 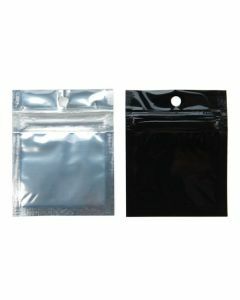 Metallized Hanging Zipper Barrier Bags are constructed with safety in mind. 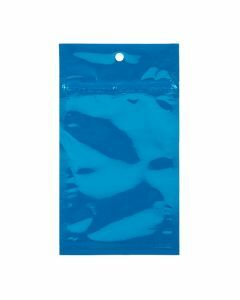 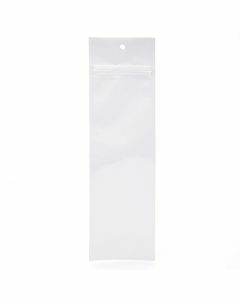 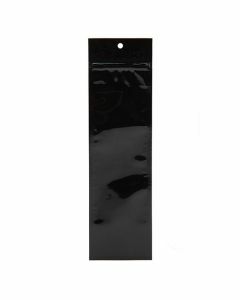 This HZBB1MW bag measures 2 1/2" x 9" and is opaque white in color, keeping contents private. 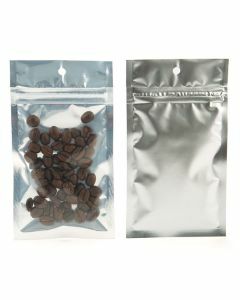 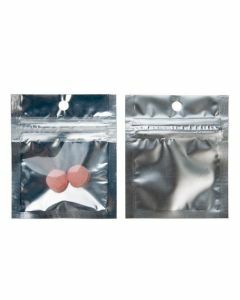 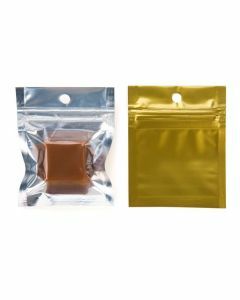 This child resistant packaging is ideal for single use products such as medical cannabis, teas, nuts, and more. 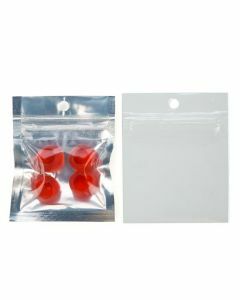 Comes with round hole for a retail display.